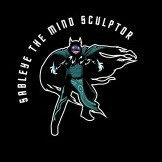 Sableye, the Mindsculptor had the most liked content! post roto we get the new frontier seige and lightning strike, we lose big chandra, incediary flow, sin prodder, and collective defiance. So I guess you re-up on hasty good stuff and hope it's enough to recoup all the loses. so this deck has been weird, I am able to win with it especially against midrange decks but it has a very rough time against U/W control, how do you side board in this type of deck to beat that? I am a fledgeling youtuber who plays all formats as rougey as possible, I play all styles but am most at home with base black control decks. follow my channel for budget standard and modern along with no limits of the rail commander. 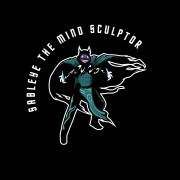 https://m.youtube.com/channel/UCjpp8j8wd42_Y7ZvUtvP0Zg also hit me up if you want to play commander with me for my channel as I am verry intrested in getting a playgroup together.